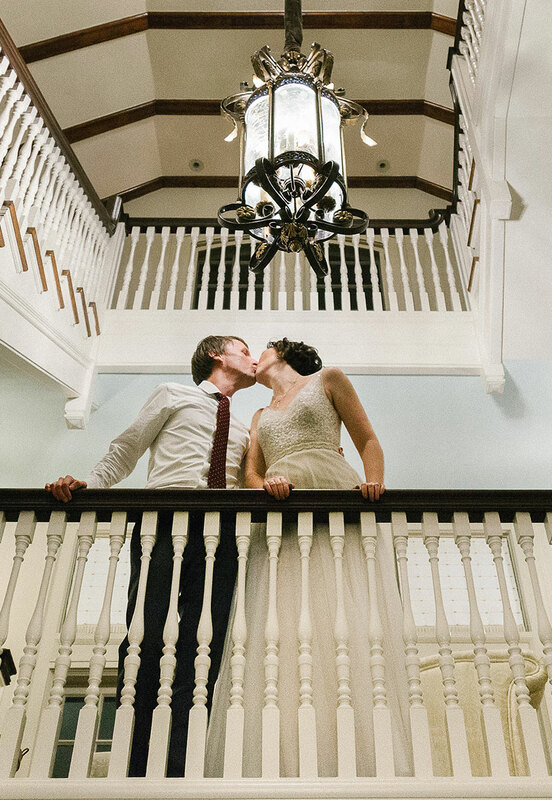 If you desire a wedding venue that is elegant, distinctive and timeless, look no further than historic Cheney Mansion. Featuring a ballroom, formal dining rooms, sitting rooms, a library, and separate bride and groom preparatory rooms, the Mansion provides the perfect setting for your wedding and reception. For couples who prefer an outdoor venue, your ceremony can be held on Cheney’s impeccably landscaped grounds which provide an ideal backdrop for your wedding photographs. At your reception, your guests can flow from the Mansion onto the lighted patio and the adjacent renovated greenhouse which provides an intimate setting for guests to gather. The patio and greenhouse are also perfect for an alfresco cocktail hour. Cheney Mansion’s professional staff will work with you every step of the way to transform your unique style into a one-of-a-kind event. Whether inside the Mansion or outdoors, or maybe both, your wedding will be everything you dreamed and more at Cheney Mansion. The Mansion and grounds can accommodate 150 guests for a sit-down dinner, and up to 175 for buffet service. A tent may be placed on the grounds for larger groups. All private wedding events have exclusive access to the first two floors of the Mansion and the beautifully-manicured grounds. The third floor ballroom is available for an additional fee. 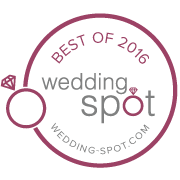 Cheney Mansion was named one of the best Mansion Wedding Venues in Illinois by Wedding Spot.